A key part of the AVID College Readiness System is the tutorial sessions that take place twice a week during the AVID elective class. For these sessions, college students facilitate tutoring groups that work through a high-level questioning format to help students train their brains to think like college students. 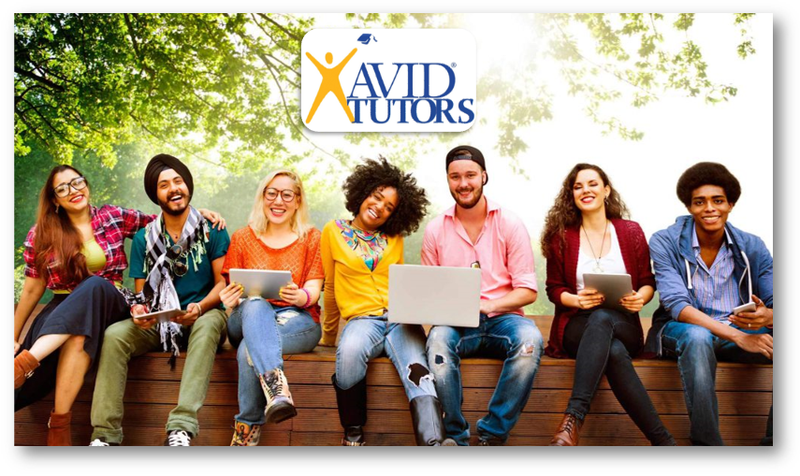 College students who are interested in tutoring for the Mesa AVID College Readiness System can contact Lindsay Linoff at lclinoff@mpsaz.org for further information. There are both paid and volunteer positions available through the school year. Tutors must be available during the school day on Monday through Friday. Most tutor positions are Tuesday/Thursday, Monday/Wednesday, or Wednesday/Friday. After an application has been filed with Mesa Public Schools, contact Lindsay Linoff at lclinoff@mpsaz.org to schedule an interview. Bring your state issued ID or US Passport, social security card, and unofficial or official college transcripts to the interview.